The Rochester Bridge Trust will open its doors to the public for two days this September. 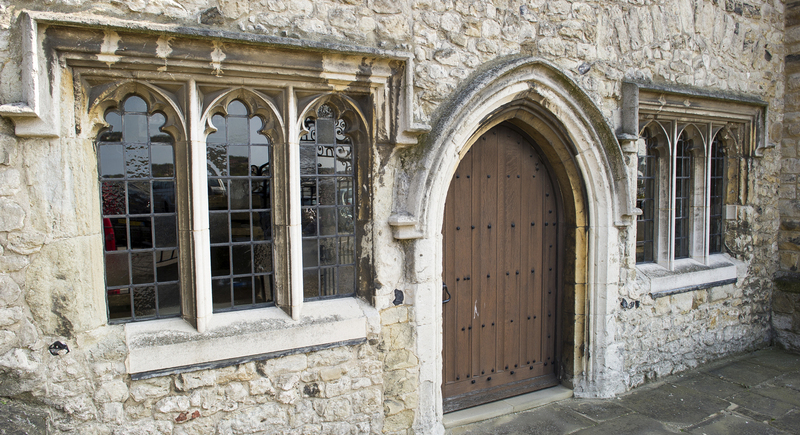 For Heritage Open Days weekend, the Trust will be granting free access to the 14th century bridge chapel and Victorian bridge chamber, offering a rare opportunity for visitors to tour the historic buildings that are the Trust’s working offices. The Heritage Open Days exhibition in the Bridge Chapel will feature the recently purchased engraving by William Wyllie called ‘Heave Away’, Barges upward bound, shooting Rochester Bridge. 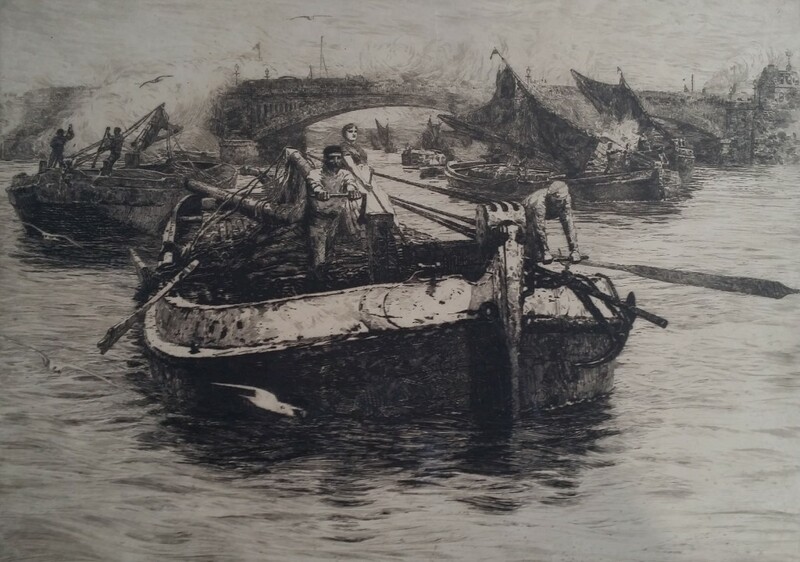 Related display panels will illustrate the life and career of marine painter William Wyllie (1851-1931) and the once thriving river traffic carried on by the Medway barges. On loan from the Rochester Guildhall Museum, some of the trophies and medals awarded in the sailing barge races held in former times and a scale model of a Medway barge will complete the exhibition. In the bridge chamber documents illustrating the fortunes of Rochester Bridge during the Napoleonic Wars, including an engraving of the Peace Coach galloping over Rochester Bridge in 1815, will also be on display. Children are welcome. Child-friendly bridge building tasks and activity sheets will be available. Bridge Clerk Sue Threader said: “While we are an historic organisation our priority is to provide a crossing fit for today’s traffic, which is why employees of Hyder, our bridge engineers, will be among the staff greeting visitors. They will also be joined by some of the young engineers the Trust has supported. The Bridge Chamber and Bridge Chapel at 5 Esplanade, Rochester, will be open from 10am to 4pm on Saturday and Sunday, 12-13 September. Admission is free.